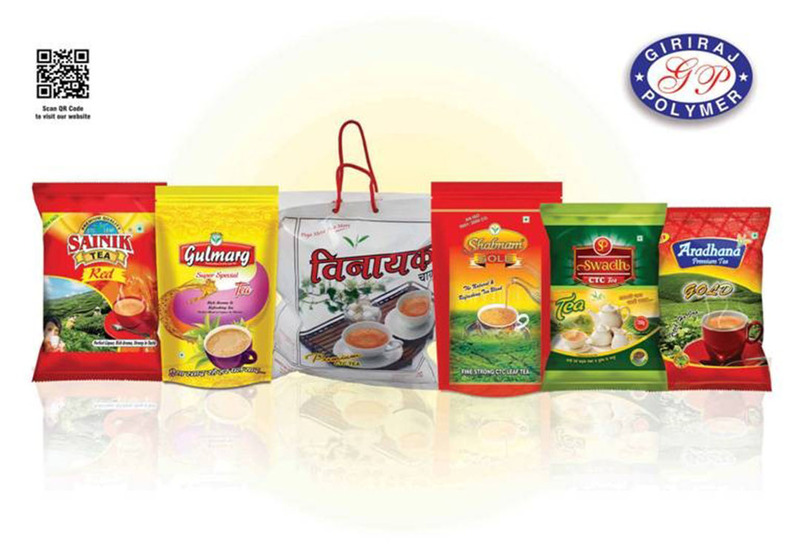 Giriraj Polymer uses high-tech machinery and latest technology along with very professional team which makes it the best masala pouch manufacturer in Delhi. We cater the requirement of masala pouch printing with unique design and attractive colors which makes the brand to look outstanding and different from others. We maintain the quality norms of masala packing pouch so that the it can remain dry and can be stored for a longer duration. The packaging is offered in standard sizes and we also customize the pouch sizes according to the specification given by clients. The manufacturing process of masala packing pouch is fully automatic and completely air sealed. The designing and development for masala pouch printing is managed by skilled and professional team. We provide very colorful and glossy masala pouch packing. We are able to serve all order sizes from small to bulk orders. Our prompt service which includes on time delivery with high quality has made us the leading masala pouch manufacturer and we have established our relations with reputed brands who use our services. We maintain the quality of masala pouch packing so that the consumer can prefer your brand as we ensure that no contamination or leakage is there.